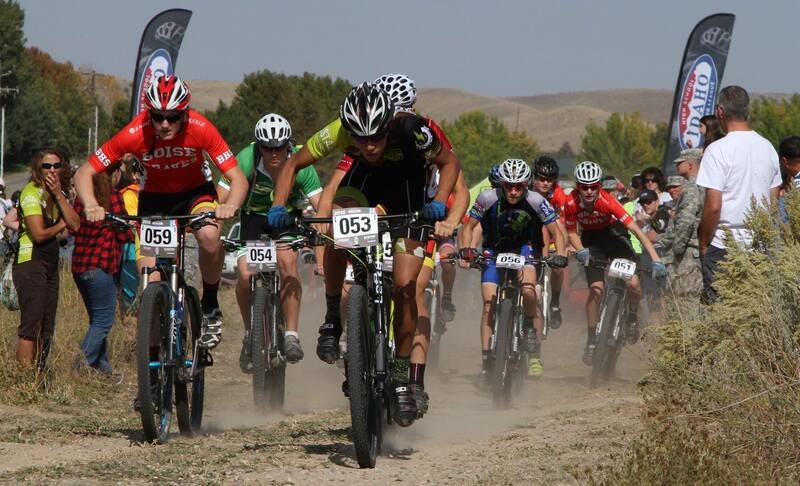 Eagle High School Mountain Bike Team – The most fun you can have on two wheels! 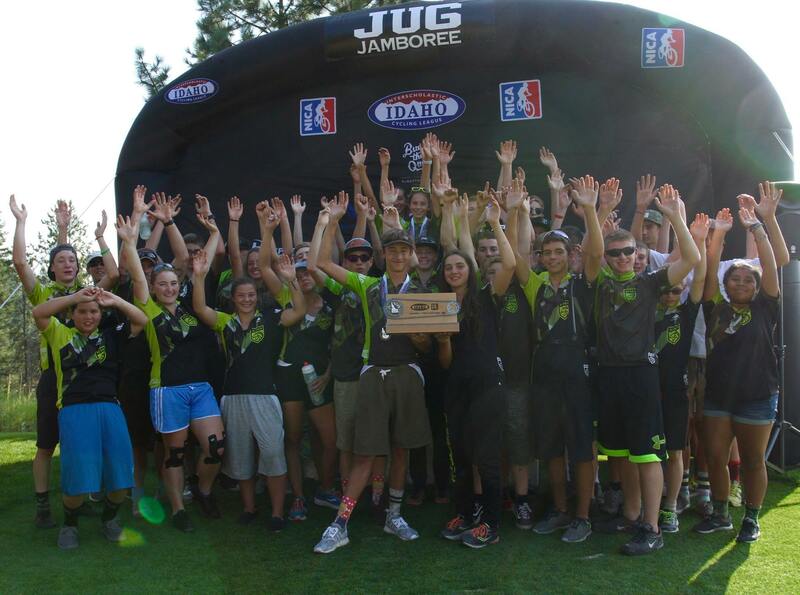 Athletic participation helps our student-athletes grow, learn, and enjoy themselves while they use and develop their personal, physical, social, and intellectual skills. 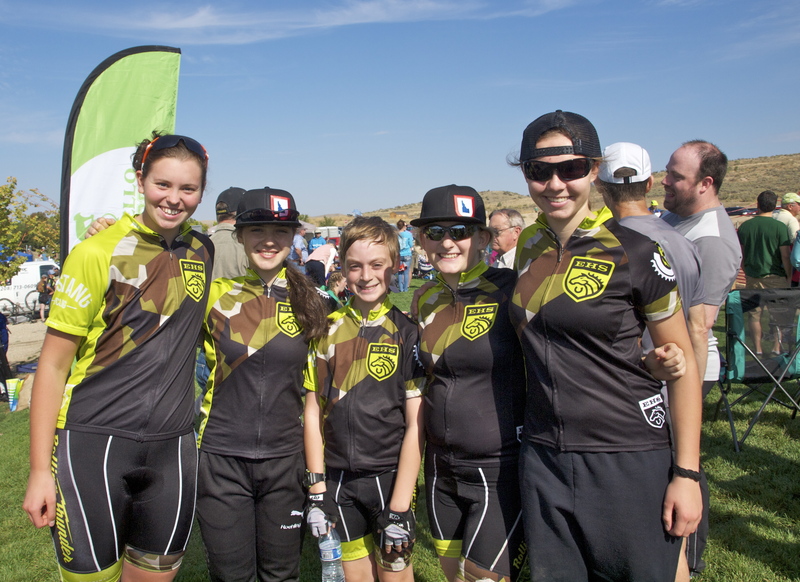 The Eagle High School Mountain Bike Team values the lessons that have long been taught by athletic participation: the pursuit of excellence through personal development and teamwork, ethical and responsible behavior on the bike and off, adherence to the spirit of rules as well as to their letter, leadership and strength of character, and sportsmanship – respect for one’s opponents, acceptance of victory with humility, and acknowledgement of defeat with grace. 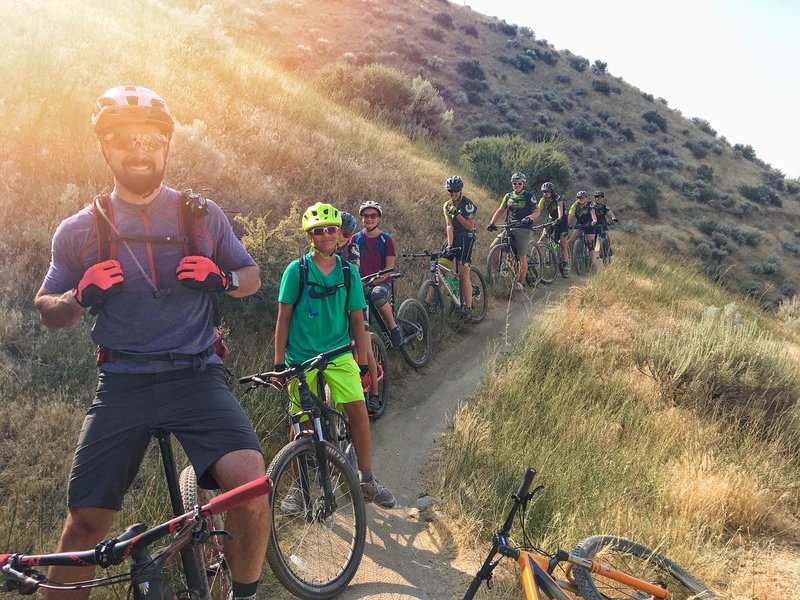 In teaching these lessons to its student-athletes, the Eagle High School Mountain Bike Team instills habits which will lead student-athletes to better and healthier lives. While winning is not an end in itself, we believe that the efforts by our student-athletes to be their best will lead them to succeed throughout their lives.